Open Mobile provides mobile telecommunications services throughout Puerto Rico, with 18 stores, several towers, hundreds of employees, a thousand vendors and tens of thousands of customers. It has direct relationships with cell phone suppliers such as Samsung and Apple. 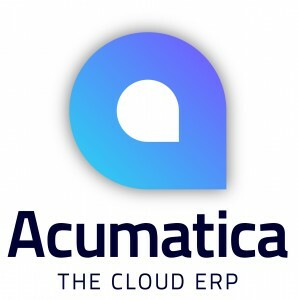 Open Mobile had used a United Kingdom-based system originally installed by its predecessor, Cedar Financials, but switched to Acumatica ERP because it delivered requisition management with approvals and budget control as well as all required ERP workflows for a fraction of what they would have paid for the other products.